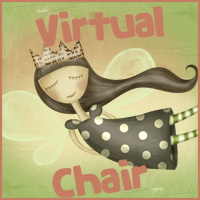 Today sitting on the virtual chair is Siobhán from Totally Bookalicious. 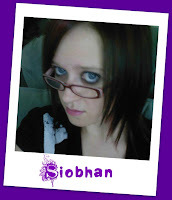 Follow her on Twitter and Facebook. Oh that is a hard one. 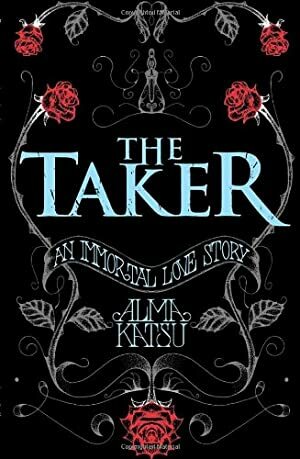 I have so many favourite covers but if I had to pick I'd go with the UK Edition of The Taker, it is beautiful and has lovely black edges. Have you ever bought a book without reading the synopsis? Oh god yes, I know I shouldn't but sometimes if its an author I love I will buy the book not knowing what it is about. Or if I see a pretty cover. I can't help myself haha. I've never really thought about it. Although sometimes I do welcome them if we have horrible clammy weather in Scotland. Don't think I'd be allowed to say what my favourite word is haha. So I'll go with my second fave which is "Fab" I use it all the time. 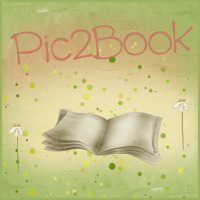 What distracts you easily when you are reading? Guilty!! Sometimes I just can't help it. I wonder what her favorite word is.... LOL. 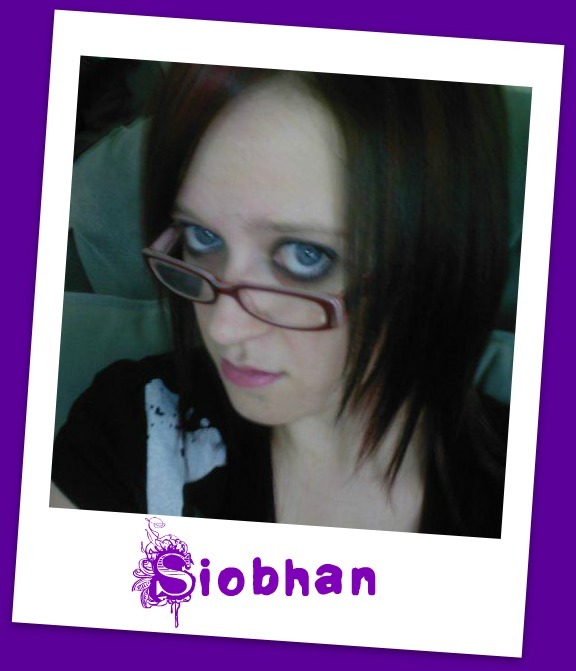 Thanks to Siobhán for answering my questions and being FAB!! Fun interview! I am TOTALLY guilty of buying books without having a clue what they're about. I am a sucker for nice covers!